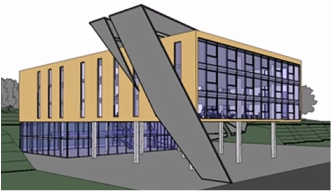 NOTE: If you want to be able to work on these projects at home, a Revit student license is available to be downloaded to your personal computer for free here. ​To truly reach mastery level you must create your own design according to industry standards and must present it in a professional manner. Follow the process outlined on the Year 2 - Architecture > Design Projects page here.